The event is scheduled for Thursday, August 4 – Friday, August 5, 2016 and will take place at Southern Utah University Hunter Conference Center, 351 W. University Blvd., Cedar City, UT 84720. 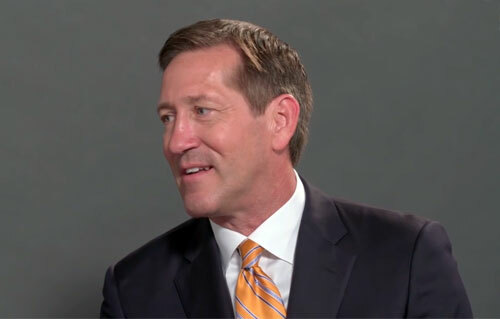 Jeff Hornacek is a retired guard who played for the Utah Jazz & Phoenix Suns. On May 28, 2013 Hornacek was named head coach of the Phoenix Suns. Hornacek is considered to be one of the best free throw shooters in the league, once making 67 in a row from November 12, 1999 to January 6, 2000. He holds a career free throw percentage of 87.7, 13th highest in the NBA. He was named an All-Star in 1991 and his jersey #14 was retired by the Jazz. PFP Sports & Celebrity Talent Agency is a top booking agent for motivational sports speakers and celebrities. If you would like to book NBA stars like Jeff Hornacek for a speaking engagement, personal appearance or special event, you can request Jeff Hornacek agent and speaker information from PFP Sports & Celebrity Talent or call 800.966.1380.